Affiliate links are an often overlooked and under appreciated method of earning money for bloggers. 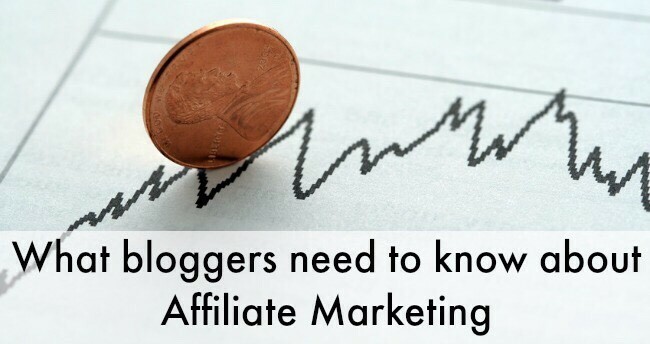 This week we are diving into a huge series that will teach you everything you need to know about affiliate marketing. While ads and sponsored posts are two of the most popular ways for bloggers to earn an income, these both have some major flaws. They can seem spammy, and quickly clutter up a site. Sponsored posts are typically a one time payment, regardless of how viral the post goes. Even though it stays on your blog forever, you won’t see extra money from them. Affiliate links are unique in that they will be earning you money and commission off of every click or sale (depending on the way the program works). This means that a simple post about teething that has a link to a teether sold on amazon will now be earning your money. That Chicken noodle soup recipe you shared two years ago that now has affiliate links to mixing bowls and soup pans in it will earn you money each time it goes viral on Pinterest. 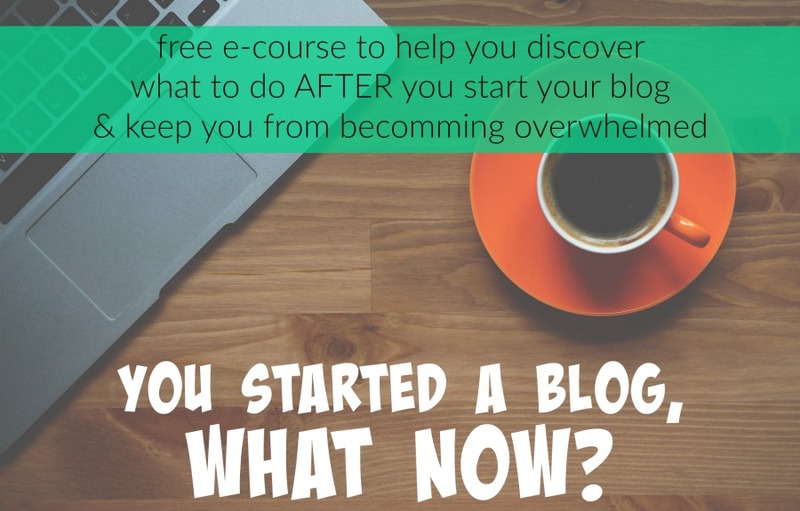 That money-saving post you wrote is now earning you money because you included an affiliate link to budgeting software or an ebook about being thrifty. Affiliate links are a more passive income. Meaning you earn money for work you’ve already done, you aren’t having to do the work over and over again. 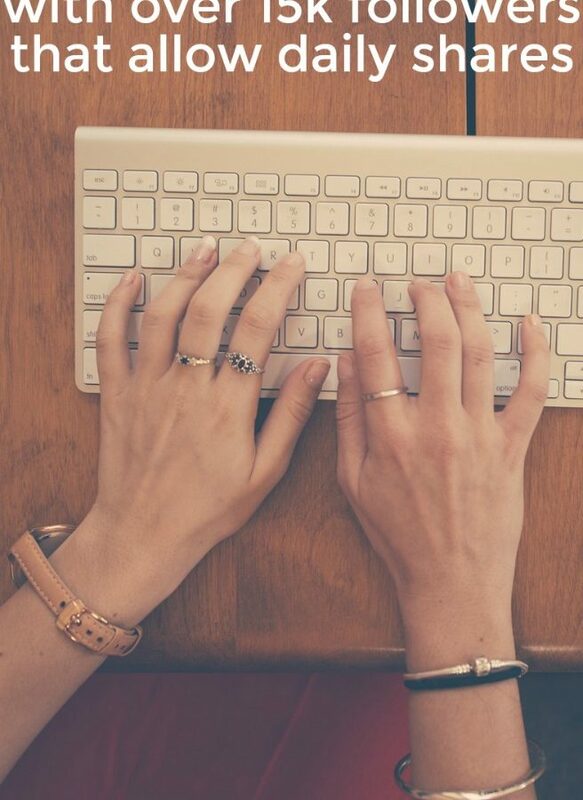 Instead of needing to write a new sponsored post every day, you’ll be earning off of all (or at least most) of the posts you’ve already written. 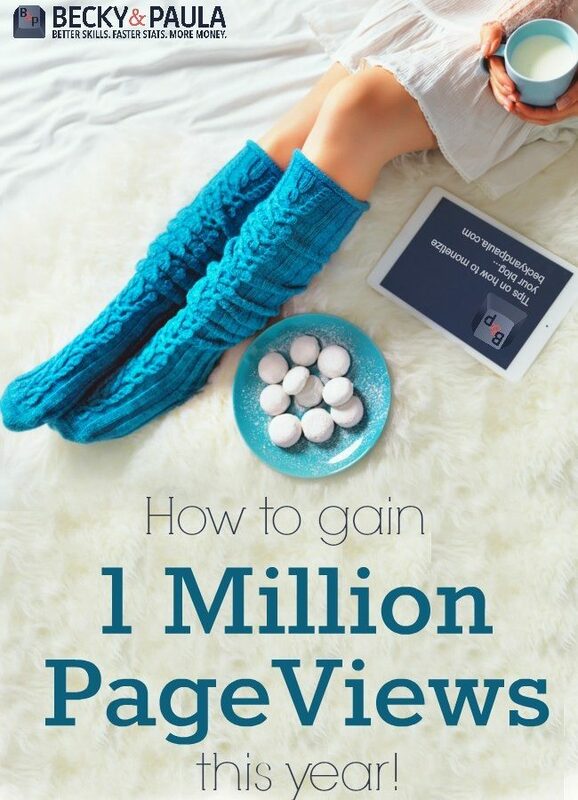 You’ll be monetizing each of your new posts so that they make you money too. In addition to creating a passive income for yourself, affiliate links offer you the ability to be more genuine. When you think about it, we almost always mention products in our posts. Simply because stories cannot be told, food cannot be cooked and crafts cannot be made without things! 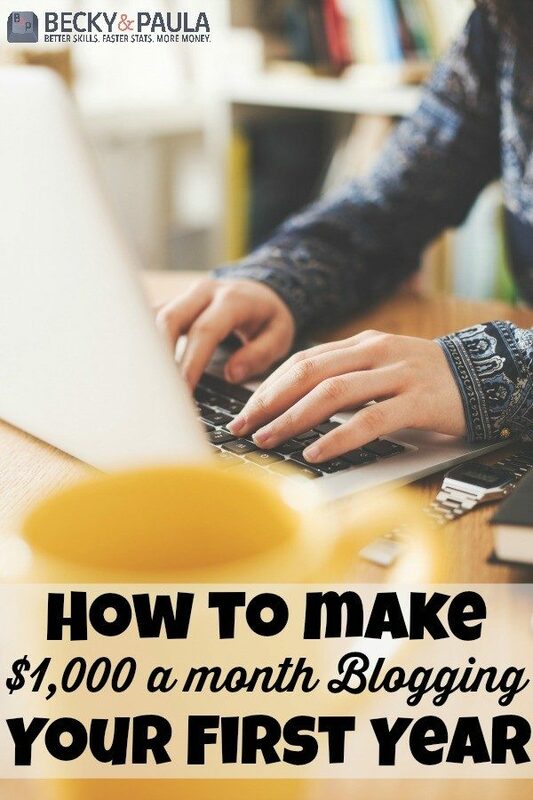 Affiliate links allow you to monetize almost any post, because you can include links to the books, craft products, kitchen utensils or toys that you mention in your post. This week we will be diving into different affiliate programs and their best practices, as well as how to optimize your site for affiliate links without coming off as super spammy. By the end of the week you should know which affiliate programs will work best for you and how to use them. You will also have a better understanding of how affiliate links work, the best ways to use them legally and how to optimize your site for them. In addition to these improvements going forward, you’ll be shown how to go back to your old posts, 3 or 4 at a time and add affiliate links to products that you have already been mentioning. 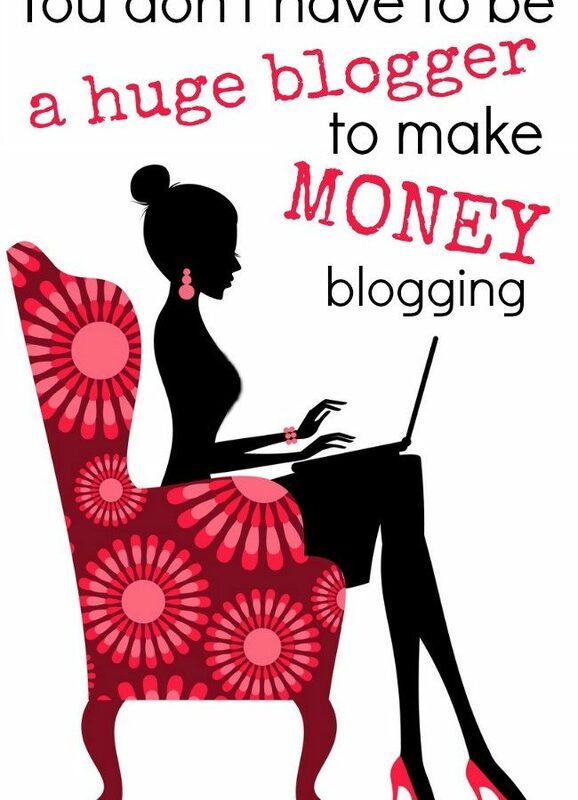 In this way monetizing the traffic that is already coming to your blog and creating a passive income for yourself. I’m looking forward to this series and learning more about affiliate marketing!! I am also looking forward to learning more about affiliate marketing. Thank you for sharing. I am looking forward to this series. I currently use affiliate links, but I can definitely step it up a lot! Perfect timing! Thanks for beginning this series. 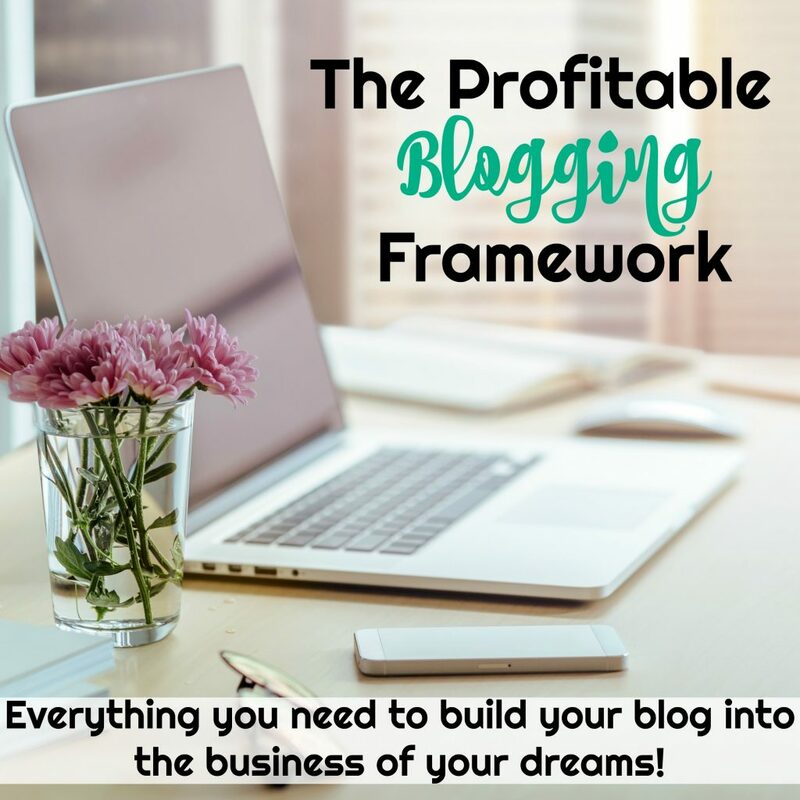 When I started blogging (only a few short months ago) I thought of myself as a “purist”, and I imagined that I’d write like crazy for a couple of years and then consider monetizing. I’m discovering that I’m really loving this hobby. It’s taking a lot of time (which I enjoy), but it wouldn’t hurt to pull in a bit of cash to keep up my steam. After seeing so many sites with various monetization that isn’t cheesy, I can now see that it can be done in a classy way. Thanks. Thank you for the series! I learned a lot from all of the posts. I noticed that you separate the paragraphs quite a bit. Is this so that when someone is reading, they are able to view most of your ads all the way down the page? It seems like a great strategy, but I wanted to see if that was truly a strategy of yours. Binfer affiliate program has an awesome commission rate. The site is http://www.binfer.com/affiliates.